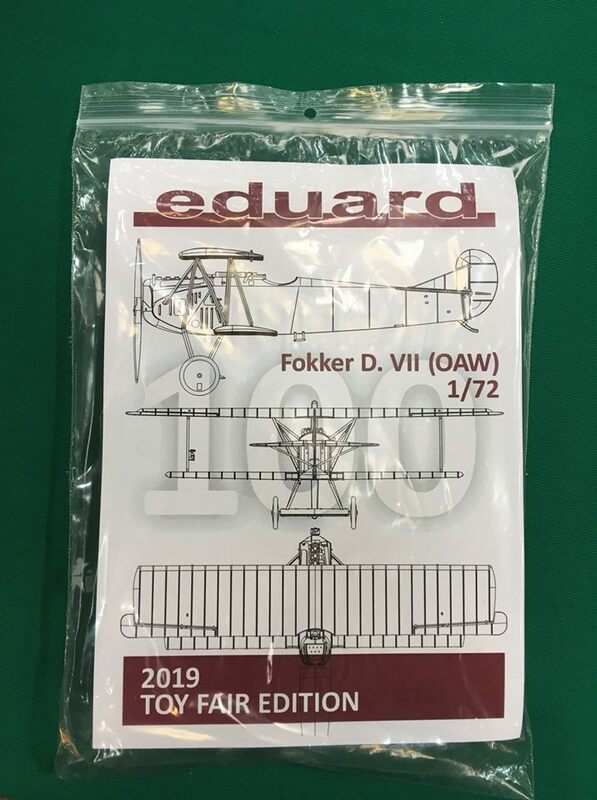 1_72_aircraft_news 1/72 1/72 kits Eduard Fokker D.VII incoming .:Eduard:. Fokker D. VII (OAW) - toy fair edit. 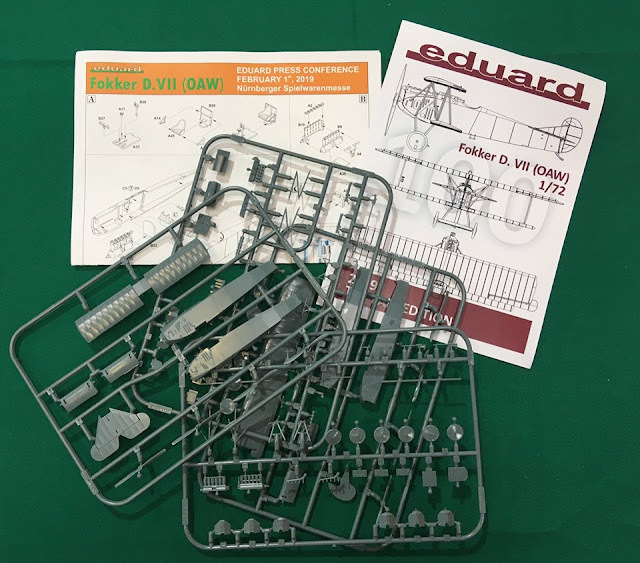 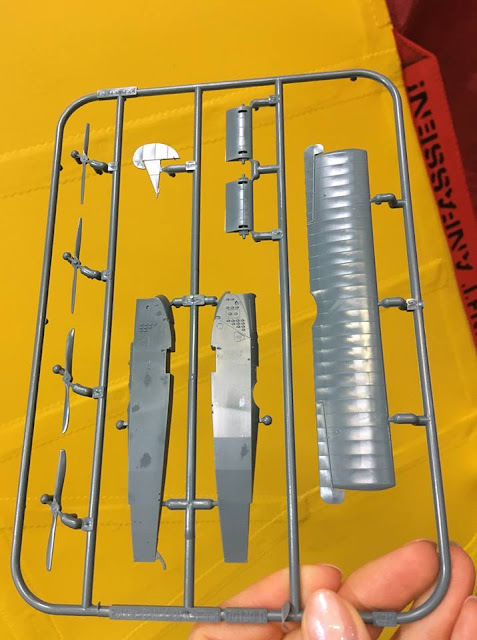 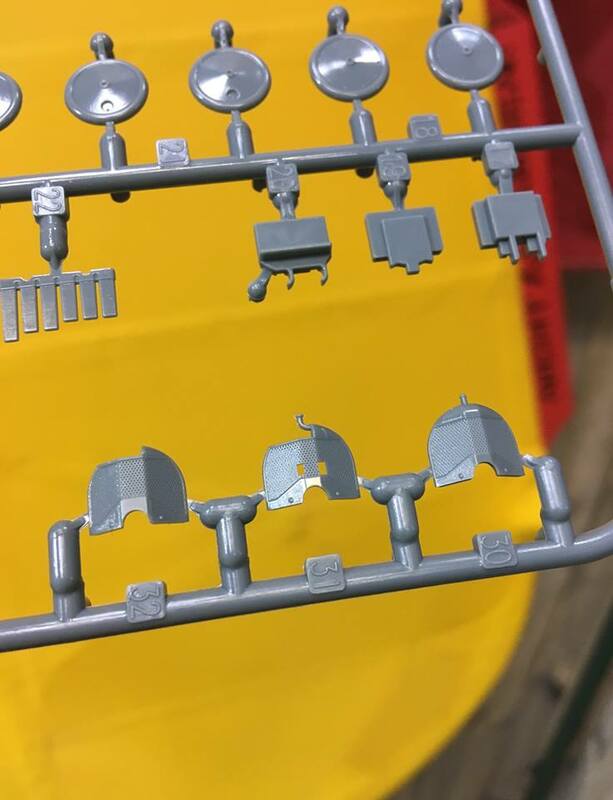 The sprues for our new Fokker D.VII (OAW) kit in 1/72 scale which were given to all participants of our Press Conference. 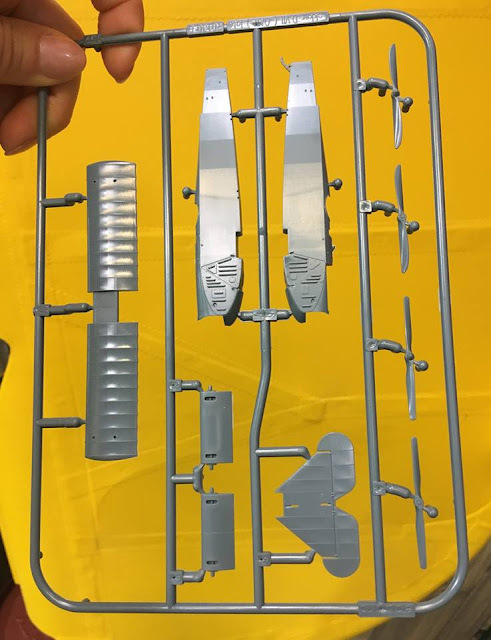 The kit will be released in May 2019.